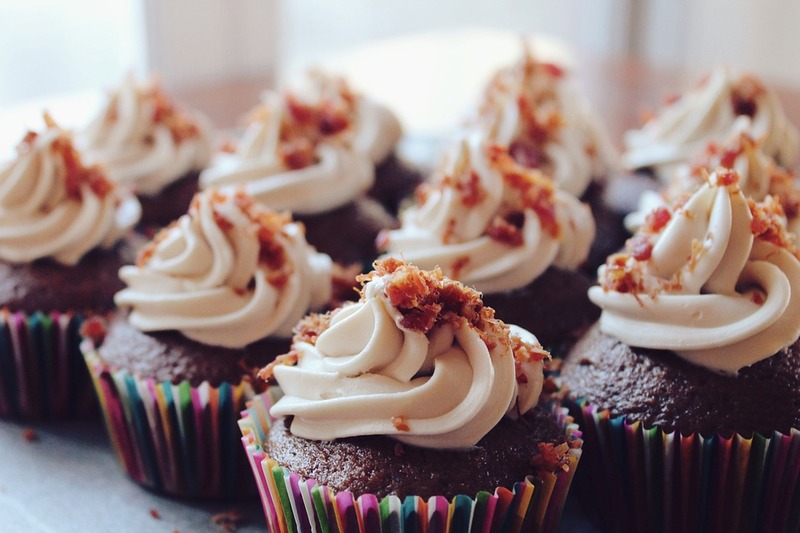 Muffins and cupcakes are used as birthday parties and many other celebrations. 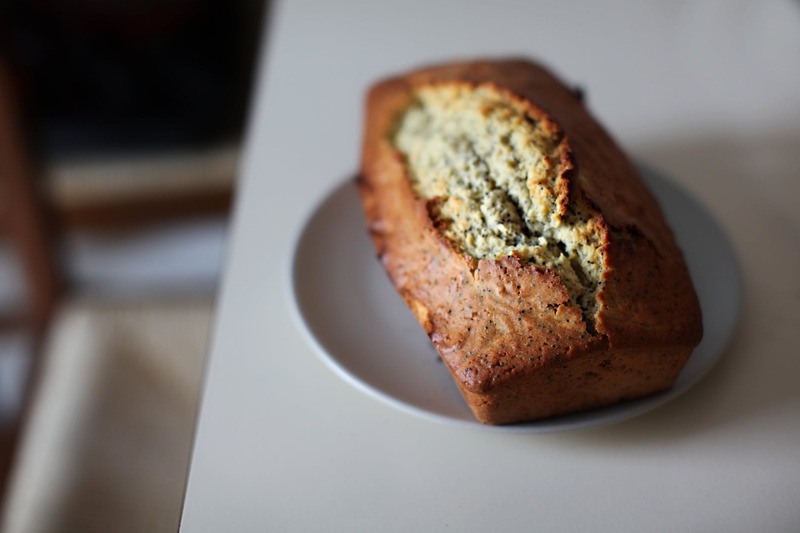 Children and adults love it and eat it for breakfast, lunch or dinner time! There are different muffins recipes, but I’ve chosen the best of the best just to inspire you. Some of the following recipes can become your biggest passion. 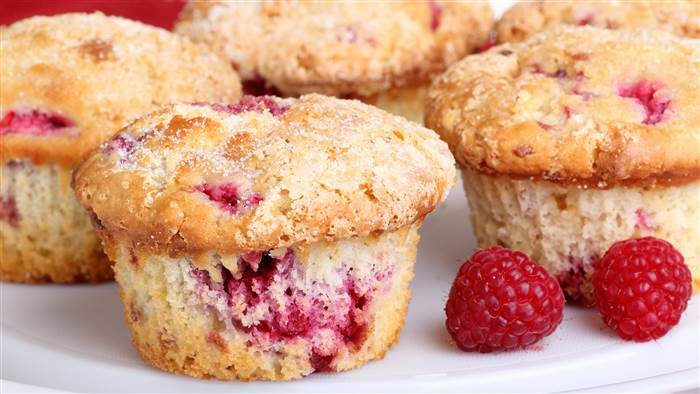 Scroll down to check out the top ten muffins recipes you’ll want to try! 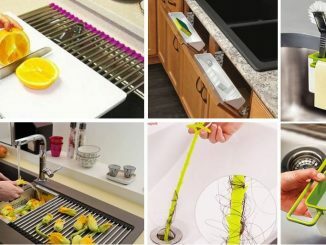 You will see raspberry, chocolate, blueberry, cappuccino, apple cider, orange corn, cherries, pumpkin and green muffins recipes. 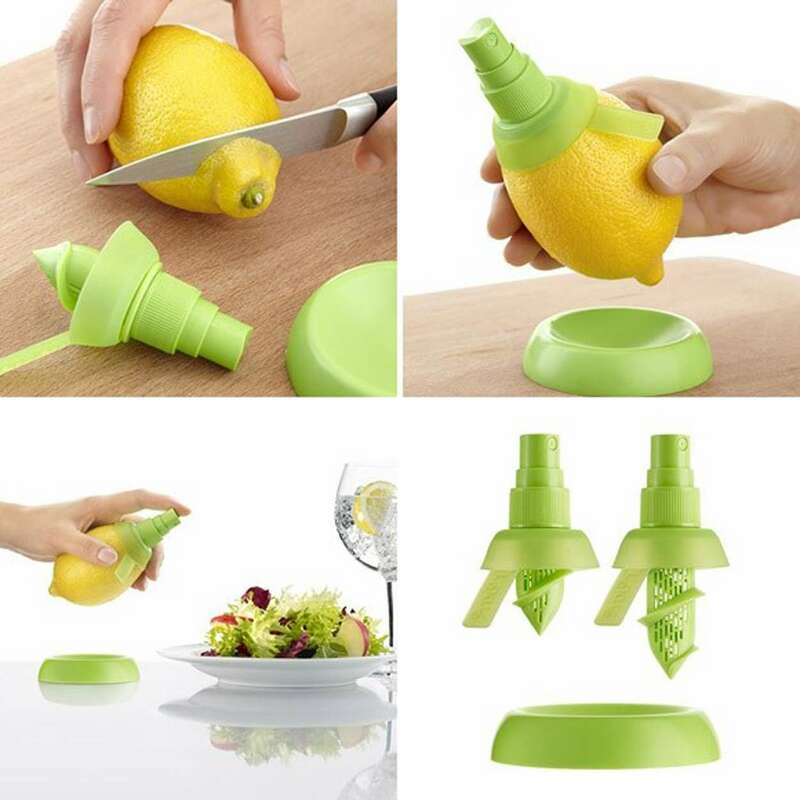 Enjoy in tasty dessert and prepare it with love! Don’t forget to share it, with your dear friends! This tasty recipe you can make of fresh or frozen raspberries. 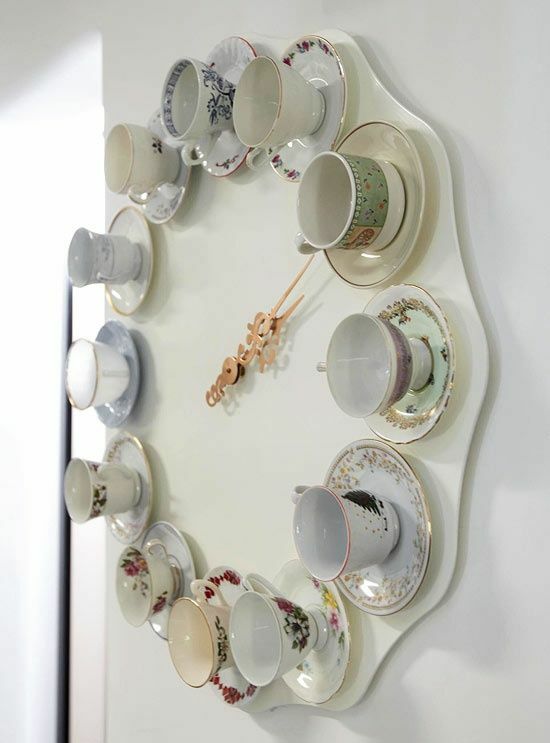 The time for baking is 17-20 minutes and the time for eating is only one minute! Try it and share your opinion with us about this delicious recipe. 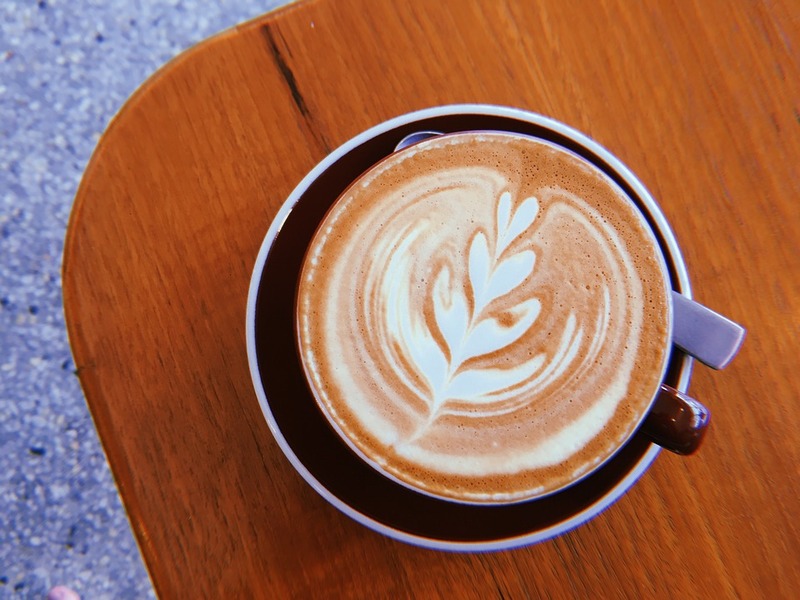 One easy recipe for those who enjoy eating recipes with espresso or cappuccino. 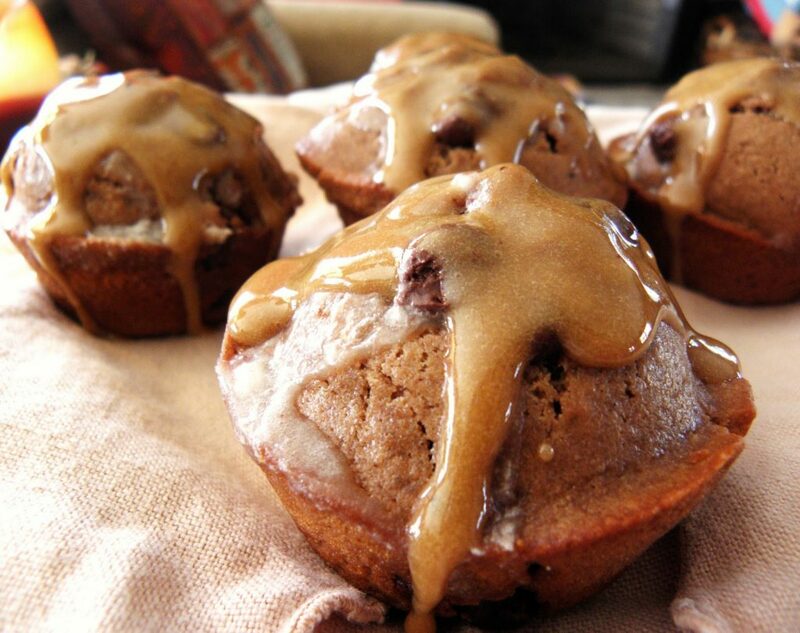 This time, you might want to try cappuccino muffins. 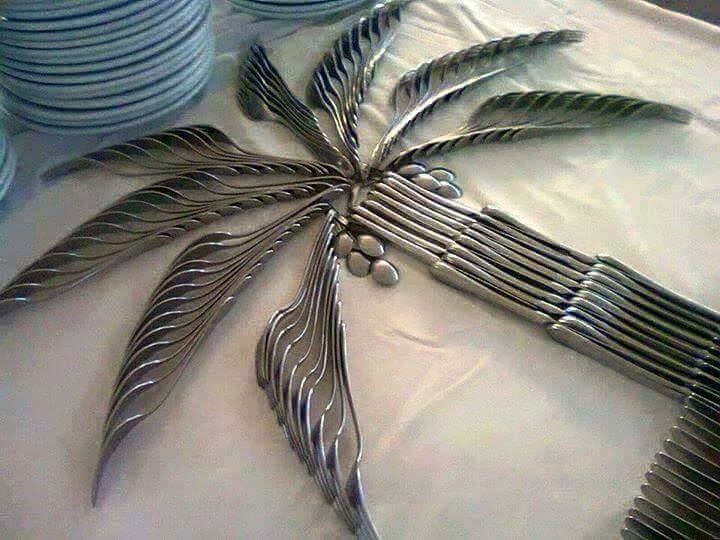 Inspire yourself in this photo! Blueberries, the healthiest fruit n the world! 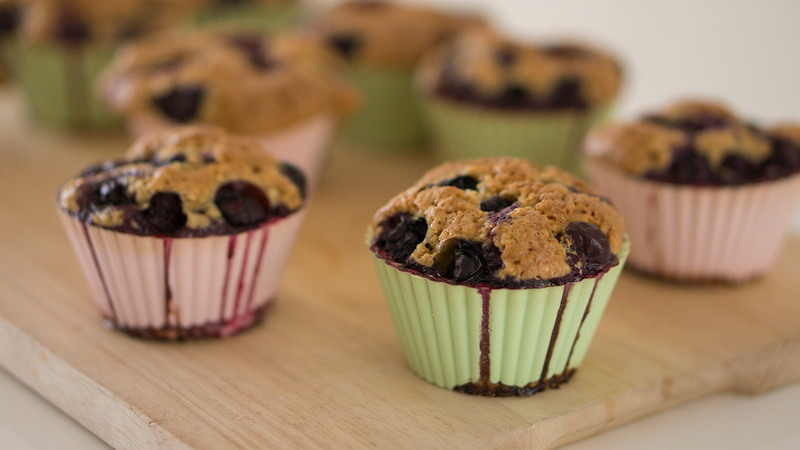 This time blueberries in combination with muffin give you sweet pleasure! Say good morning to your loved ones with choosing this recipe. Cream and blueberries are what you need to combine to get a tasty recipe. I love it for dessert after lunch time! Apples as a fruit are often used in winter season. 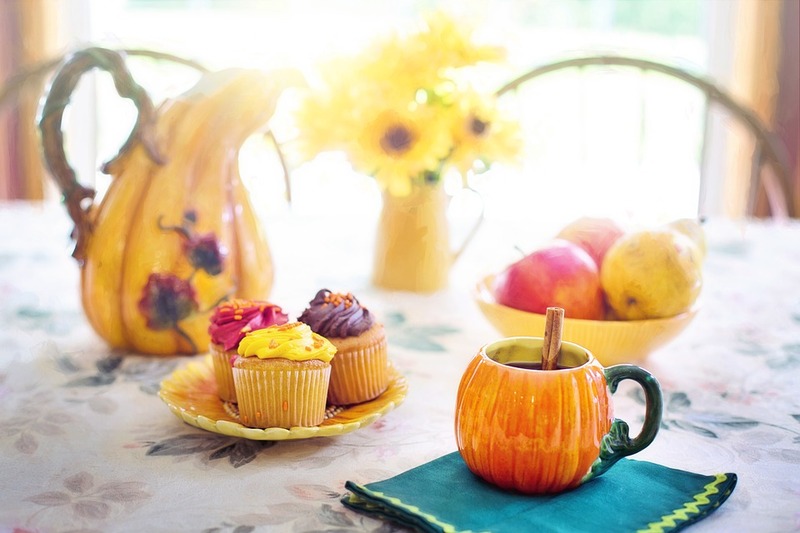 In this period people make apple pie, baked apple and apple cider muffin! Apple again! 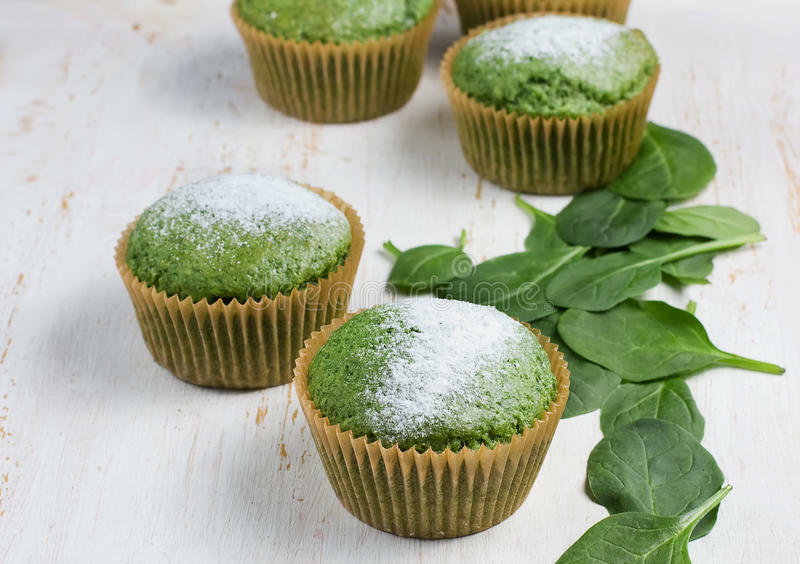 This time you have the chance to see muffins made od kale and green apple. Kale is a cultivated plant similar to cabbage. What you are seeing in the following image is a tasty dessert that you will definitely want to try! Pumpkin is although one of the healthiest food on the Earth. 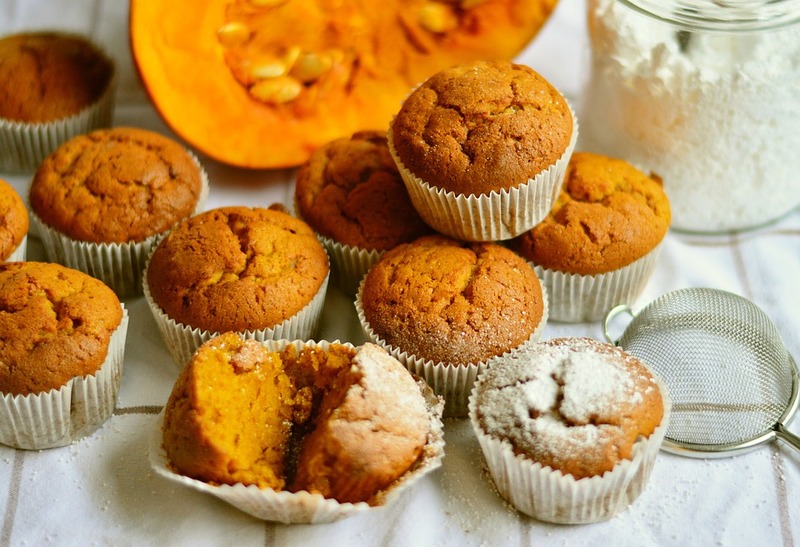 Pumpkin muffins can be prepared with coconut oil and tasty spices of pumpkin. Eat pumpkin often to stay healthy person! 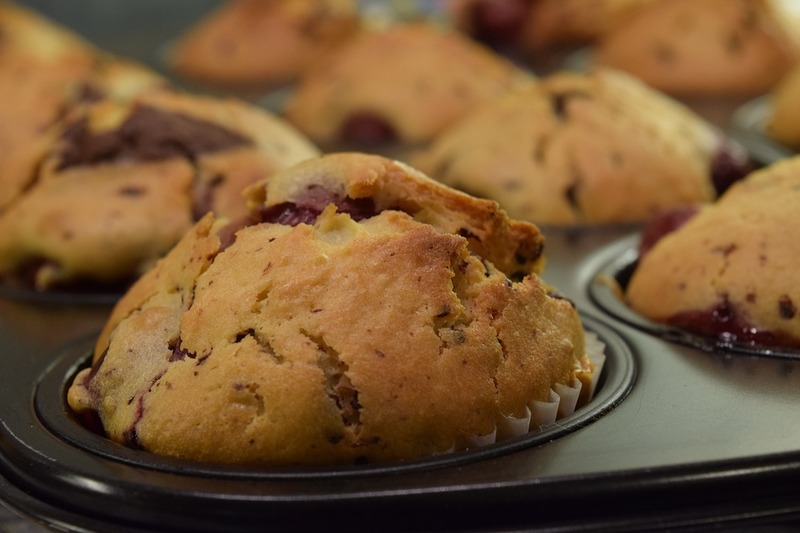 Muffin cherry is summer and kid-friendly recipe and fresh cherries make delicious muffins! Mmm, prepare this recipe to wish good morning to your partner and surprise them with a fragrant hint of cherries extract. 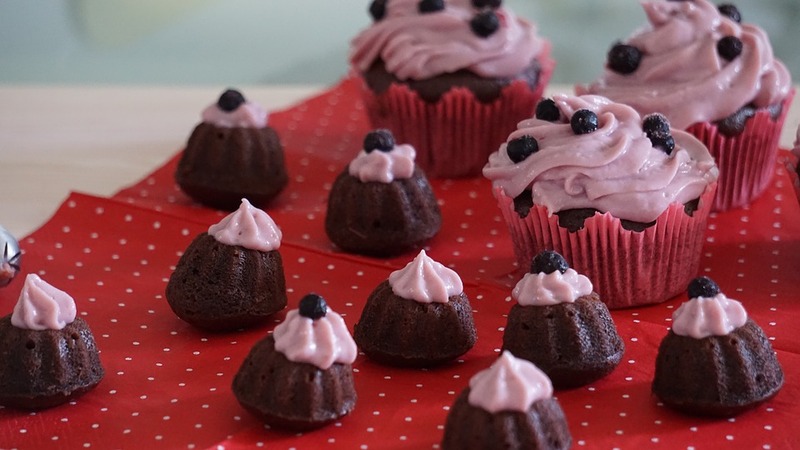 Chocolate muffins are perfect for decorating tables on birthday parties. Decorated with cream gives the best look of one muffin. 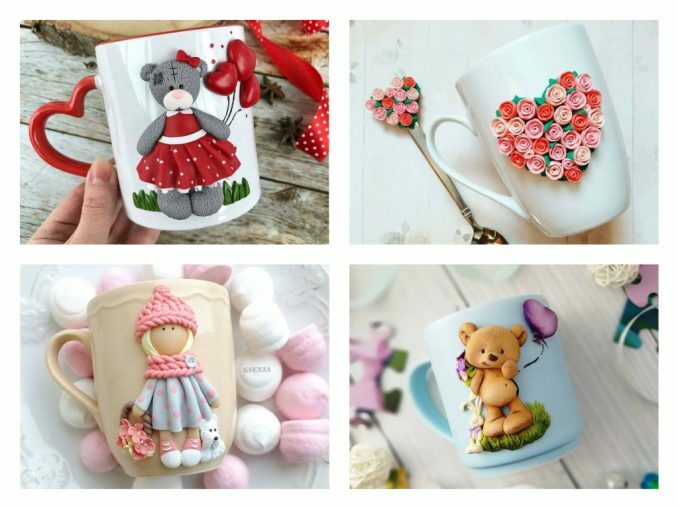 But what is the best, these lovely cupcakes can become one of your biggest passions! 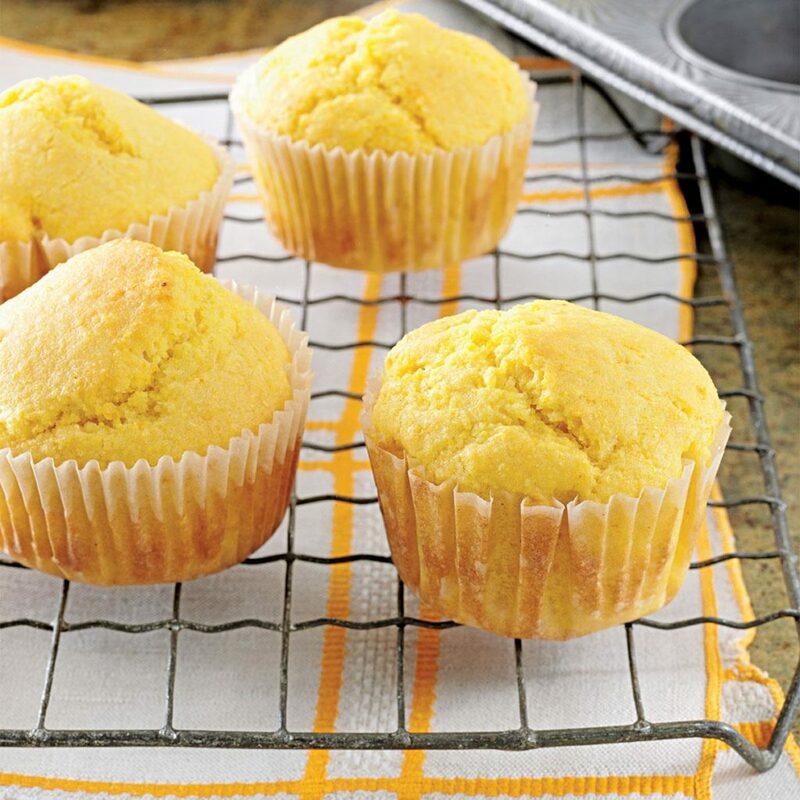 Orange corn muffins are what you are missing all the time! I left this idea for the end of this post like I’ve said before the best for the end… A delicate orange essence makes you wish to prepare it again and again! Well, recipe to recipe we are to the end of our today friendship. Stay positive as we are and thanks for following us!